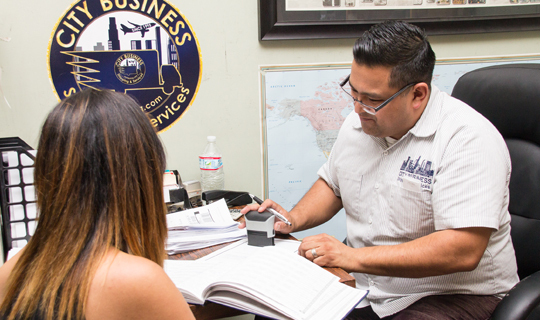 We provide an in-house Notary Public service to our community and customers in Los Angeles. We serve on a daily basis for Mortgage Lenders, Real Estate Brokers, Attorneys, Accountants, Escrow Divisions, and all other local professionals. For the best and most reliable service around, contact us for an appointment and fees.